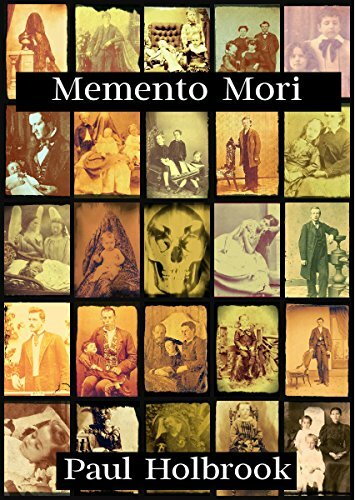 At the moment, I'm reading Momento Mori by Paul Holbrook. I've only read the first two chapters so far but I am really enjoying this book. The writing is strong and the story line is already intriguing. I suspect I'll do a full review for this one over the next few weeks. 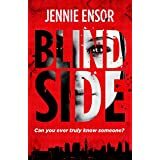 The last thing I finished was Blind Side by Jennie Ensor. Living in London in 2005, Georgie Cameron is forced to reject a close friend who says he is in love with her, shortly before meeting the mysterious Russian, Nikolai. Fast-paced and full of tension and intrigue, this is a great debut from a fellow Unbound author. I loved it and I'll have a full review up for you next week. 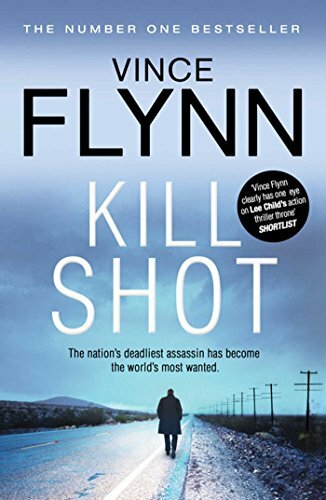 I think I'll probably read Killshot by Vince Flynn next. A few weeks ago, I read American Assassin, the story of Flynn's Mitch Rapp first coming to the CIA and I really enjoyed it, despite the author's tendency to head hop. I'm looking forward to reading the sequel and giving my brain a bit of a break after the rigours of editing. Have any thoughts on these choices? Have you read them? Do you want to read them? Leave any opinions or questions in the comments!